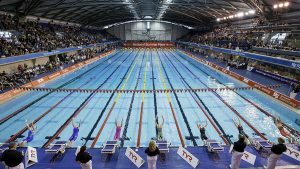 Well Done to all the swimmers who qualified from the recent Urdd schools swimming gala trials were which were held in Holywell, Denbigh, and Mold. The finals will be held at Cardiff International pool (CF110JS) on the following dates. Great team performance 21 teams took part, great effort coming 4th overall against some big teams with double the number of swimmers (one place of a team trophy) teams above us, City of Sheffield, City of Stoke and Solihull point were awarded to the top 6 placings, lots of PBs and some amazing swims, the team support was brilliant, well done to everyone. The Team in no particular order: Quinn Boddie (1 Silver, 6th) – Thomas Clarke (1 Gold, 1Silver, 1Bronze, 4th, 6th) – Daniel Harvey – Ethan Cameron (1 Bronze, 2 x 5th, 2 x 4th, 2 x 6th) – Jac Armstong – Jean-Luc Lovell-Pascal (6 Gold, 1 Speeding Ticket) – Amelia Wade-Jones – ( 3 x 6th) – Seren Jones – Harriot Davies – Katie Allen ( 2 Golds) – Emily Cartlidge ( 1 Gold, 1 Silver, 2 x 4th & 6th) – Shannon Harvey (1 Silver, 2 x 4th, 5th & 2x 6th) – Ffion Jones (1 Bronze, 2 x 6th) – Elinor Rich ( 1 Bronze, 2 x 4th, 5th, & 6th) – Evan Merton (2 Gold, 1 Silver, 1 Bronze) – Thomas Priestley (4th) – Matthew Johnson – Luca Owen – Emily Jones ( 1 x Bronze, 6th) Laura Adamson – Georgia Wade-Jones (1 Silver , 4th) – Isla Jones. Holywell was the top team at the Geoff Drew with some amazing swims. 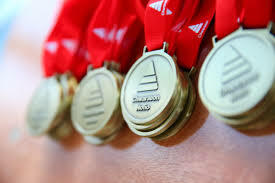 36 swimmers came away with a treasure chest full of Gold Silver and Bronze, take a look below, well-done team. Nicola Latty and Phil Burchell traveled down to Newtown for the Welsh short course champs on the 17th November and came away with some solid swims, Nicola won Gold in the 200Fly and 200 Backstroke and Silver in the 200 Breaststroke. Phil swam the 50m, 100m and 200m and came away with a hard-earned silver. Great to see our Masters doing so well. 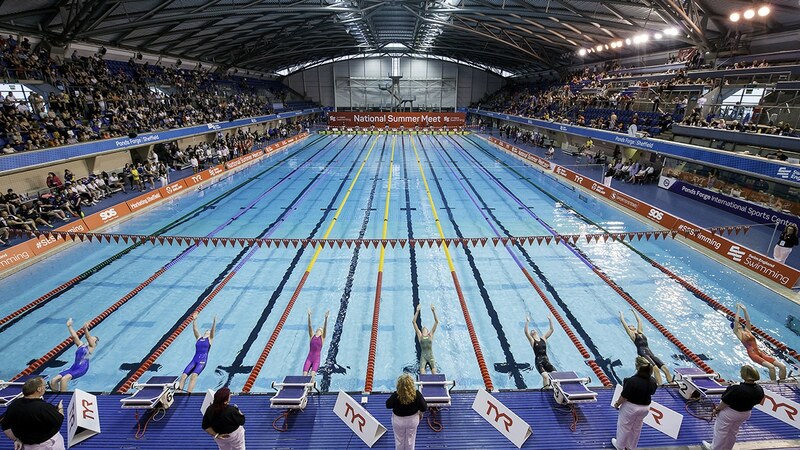 Only 16 Swimmers took part in the Sub Regionals over a 3 day meet, Jean-Luc Lovell-Pascal set the theme on Friday evening by smashing the 1500m 13-year-old boy’s record and taking Gold. the rest of the team carried on the great swimming by breaking records galore.